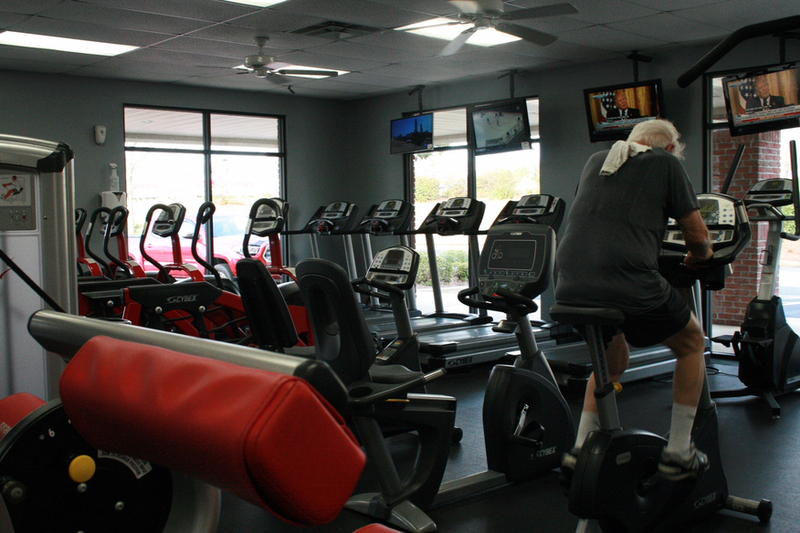 No enrollment or program fees to start your membership. 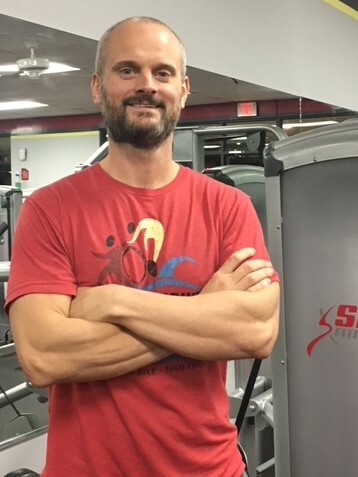 Certified Personal Trainer, Army Veteran, Fitness Enthusiast! 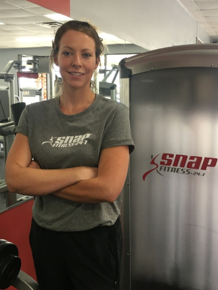 Welcome to Snap Fitness Columbus! 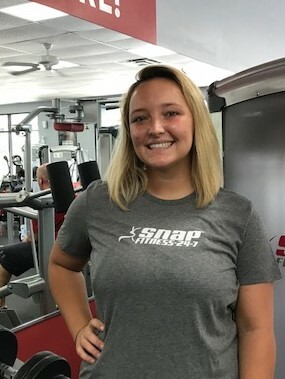 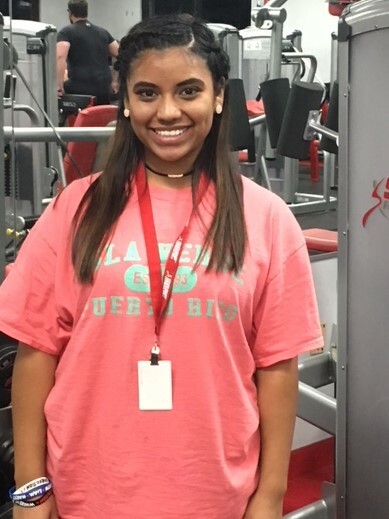 Snap is like no other gym or health club in the area as we are a 24hr fitness center providing a safe, clean, non-intimidating environment for our members. 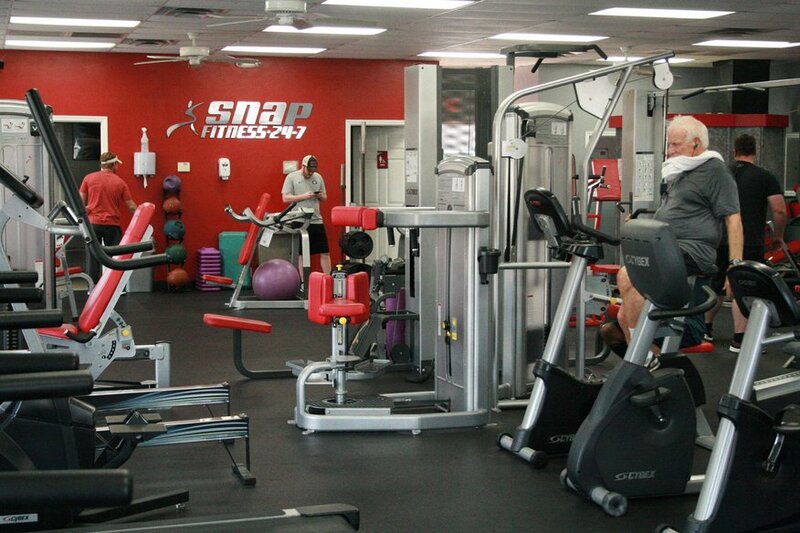 You'll feel at home at Snap among our friendly, encouraging, customer-focused staff. 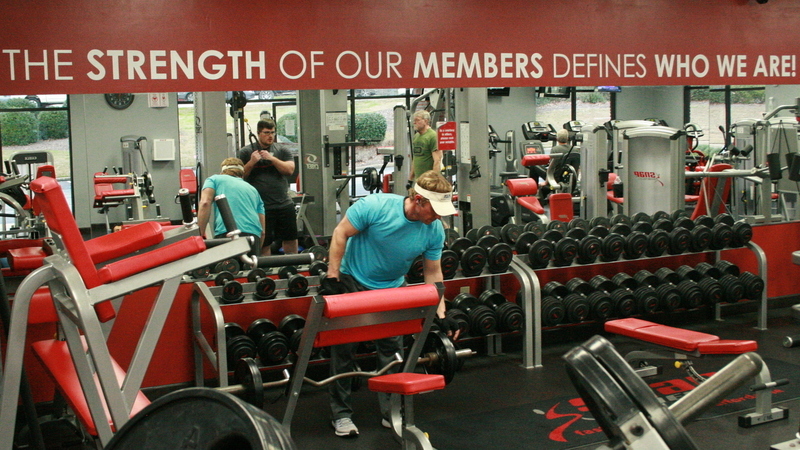 We appreciate your membership and welcome your input.